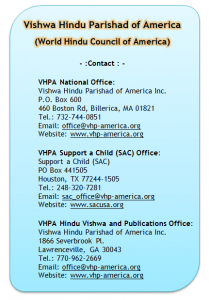 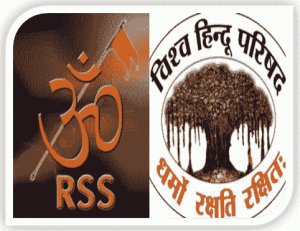 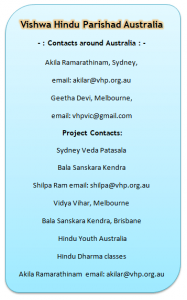 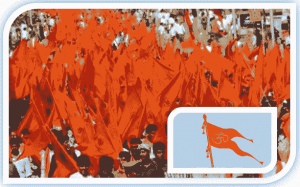 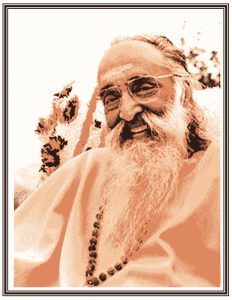 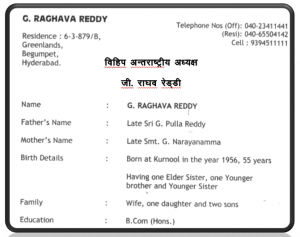 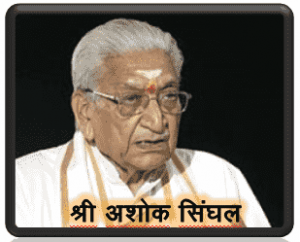 Vishva Hindu Parishad Membership Form – How to Join VHP? 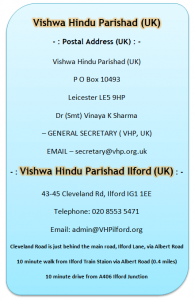 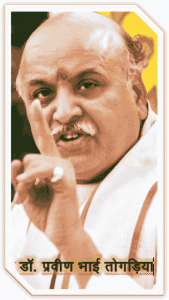 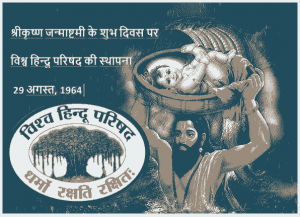 To Know about Vishwa Hindu Parishad (VHP) in Kerala, Mumbai, Pune, Gujarat, Ahmedabad, Hyderabad, Kolkata, Andhra Pradesh, Chennai, Tamilnadu, Bangalore etc. 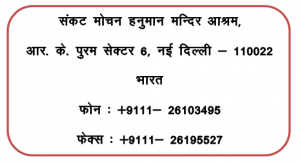 Please contact to below era Office no. 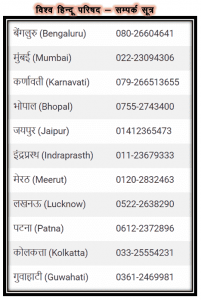 with the details of your Kshetra and Prant.